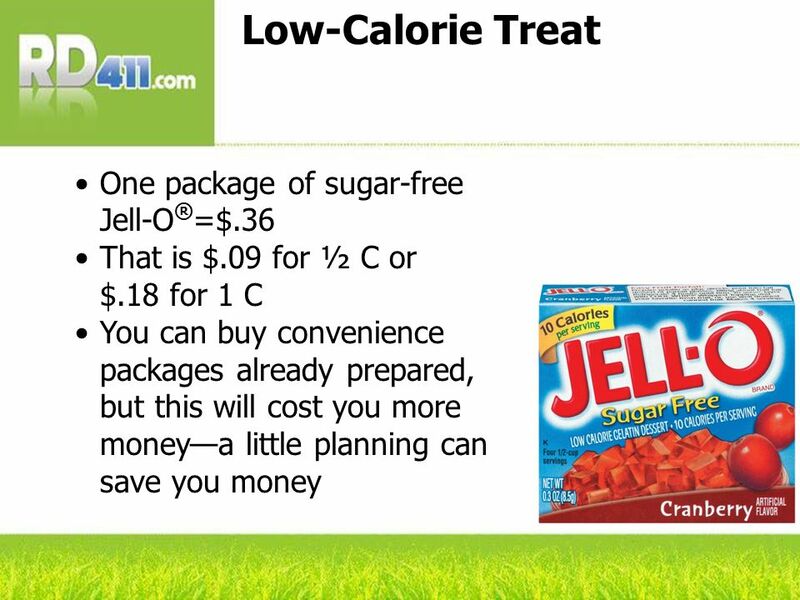 Weight Management: Healthful Eating on a Budget Provided Courtesy of RD411.com Where health care professionals go for information Review Date 12/09 G-1199. 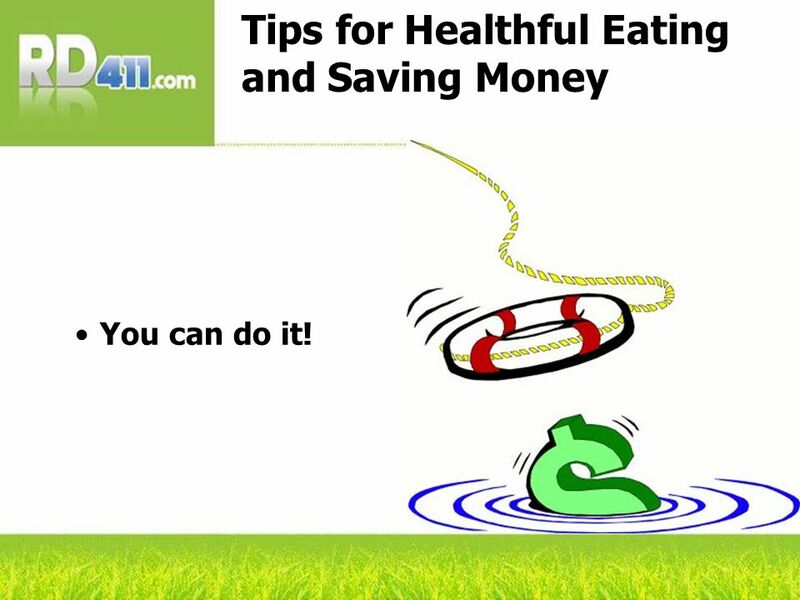 2 Tips for Healthful Eating and Saving Money You can do it! 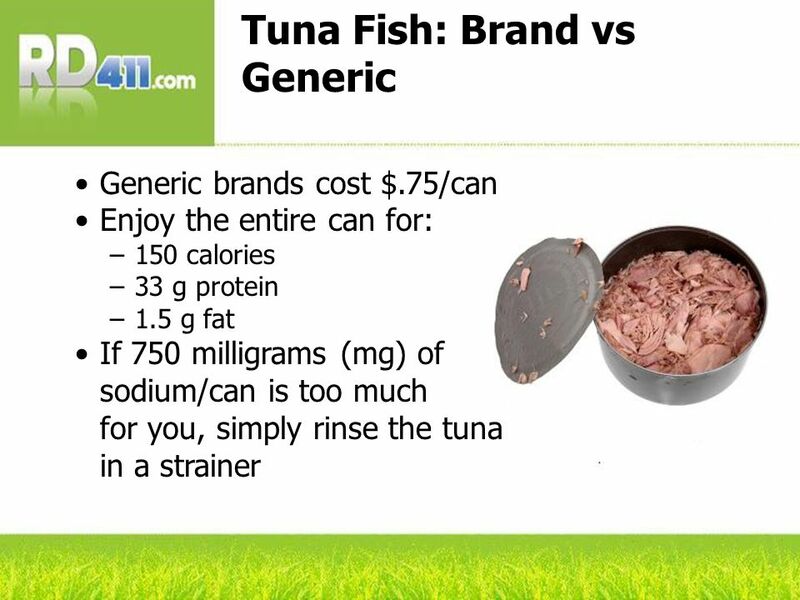 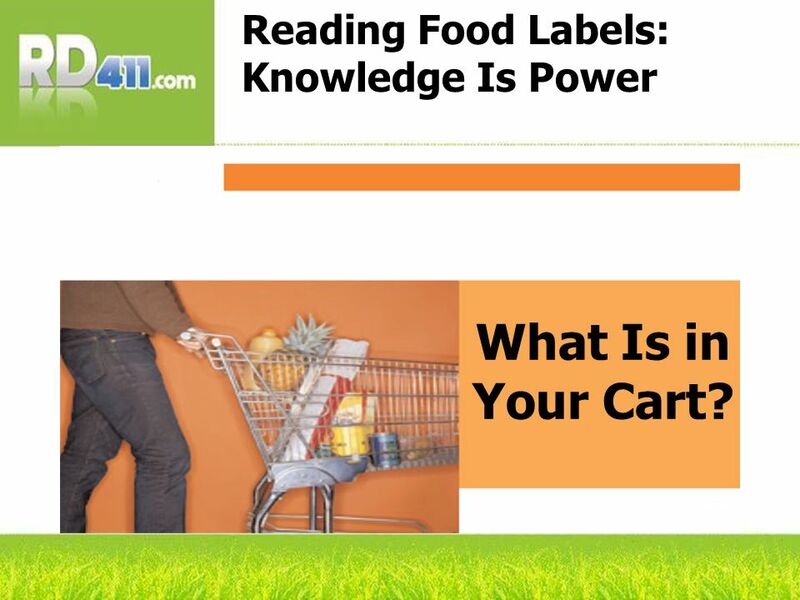 19 Reading Food Labels: Knowledge Is Power What Is in Your Cart? 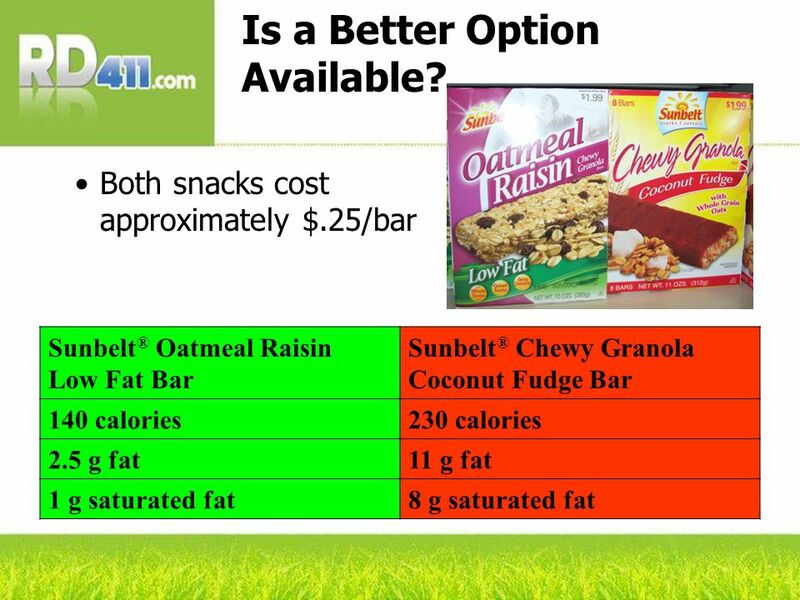 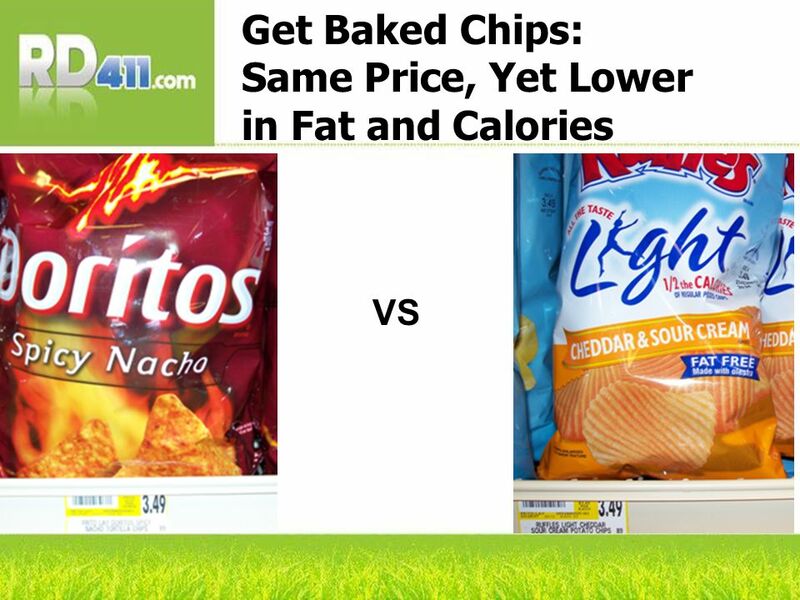 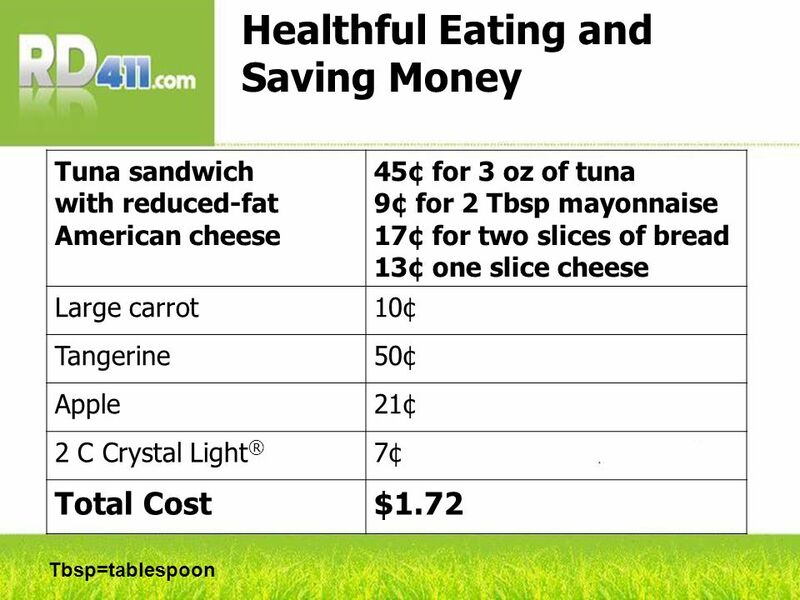 33 Is It Really More Expensive to Eat Healthy Foods? 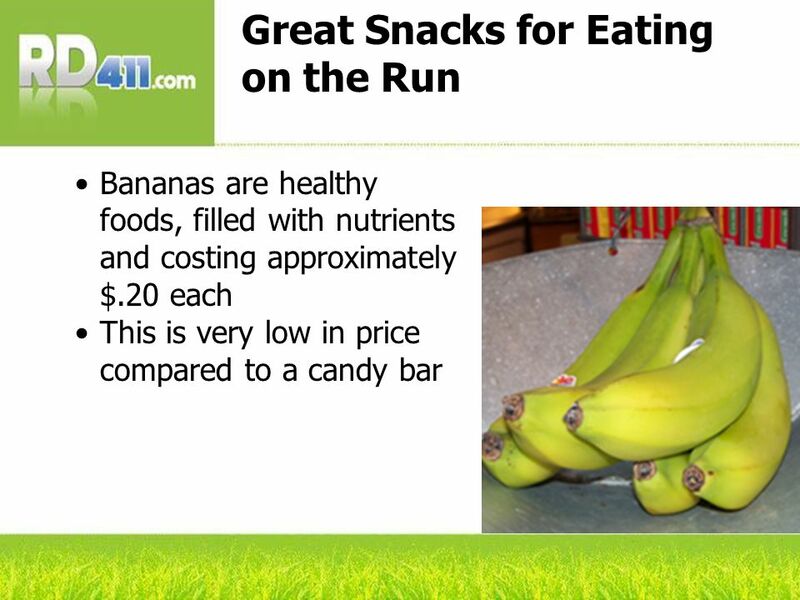 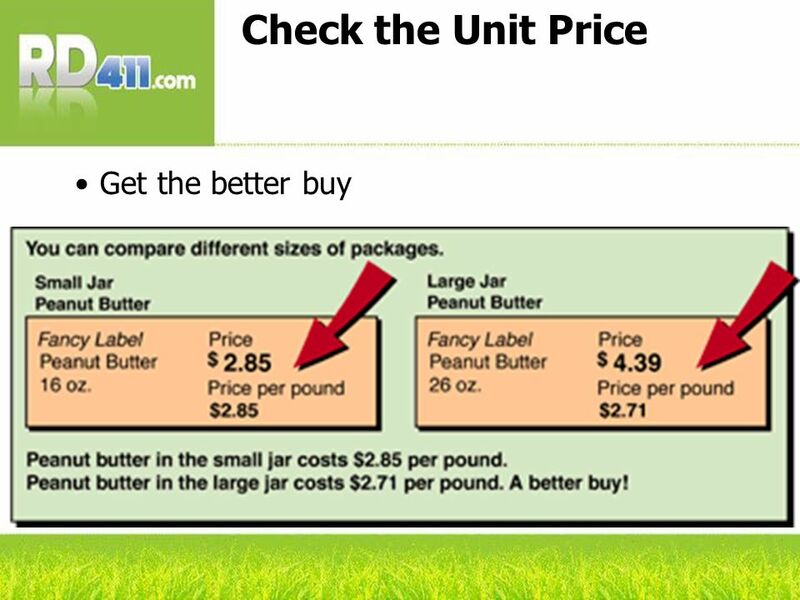 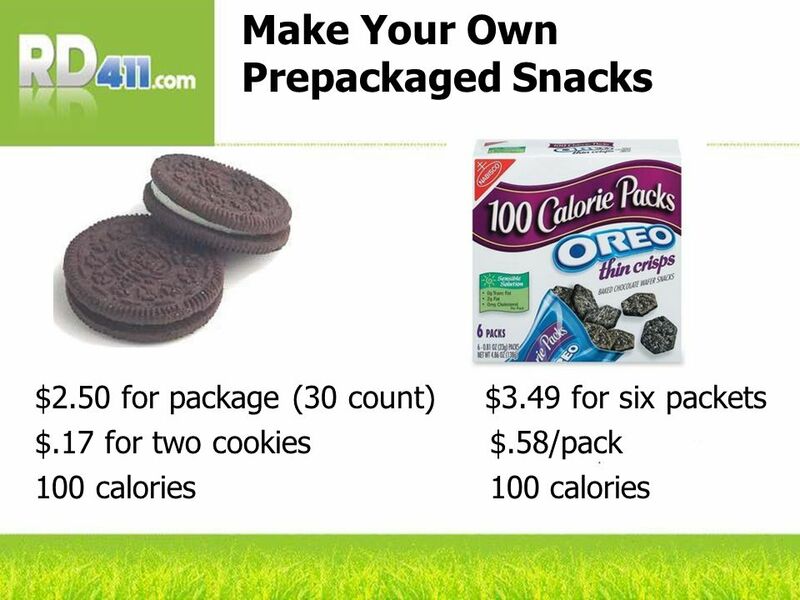 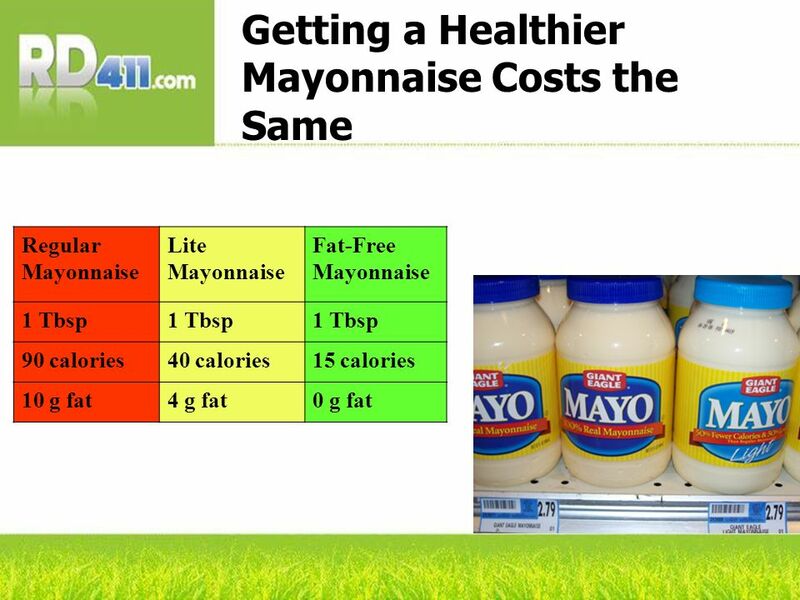 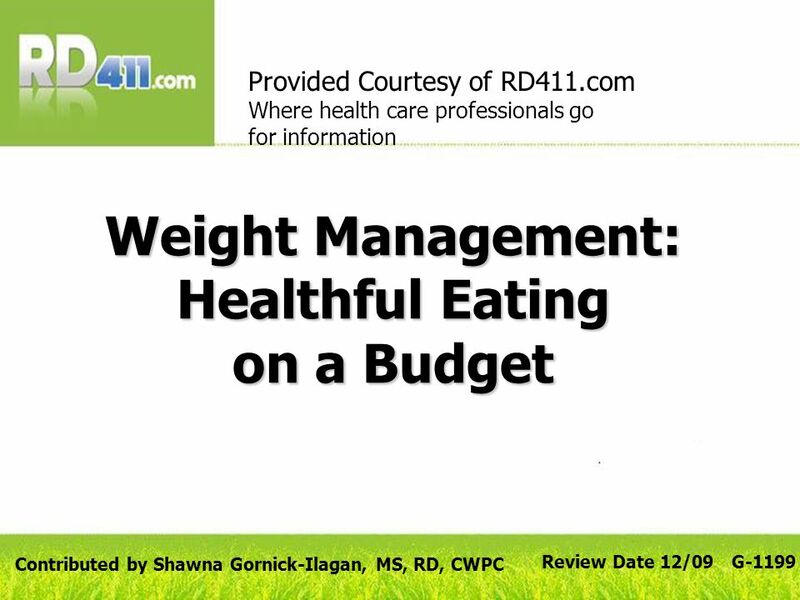 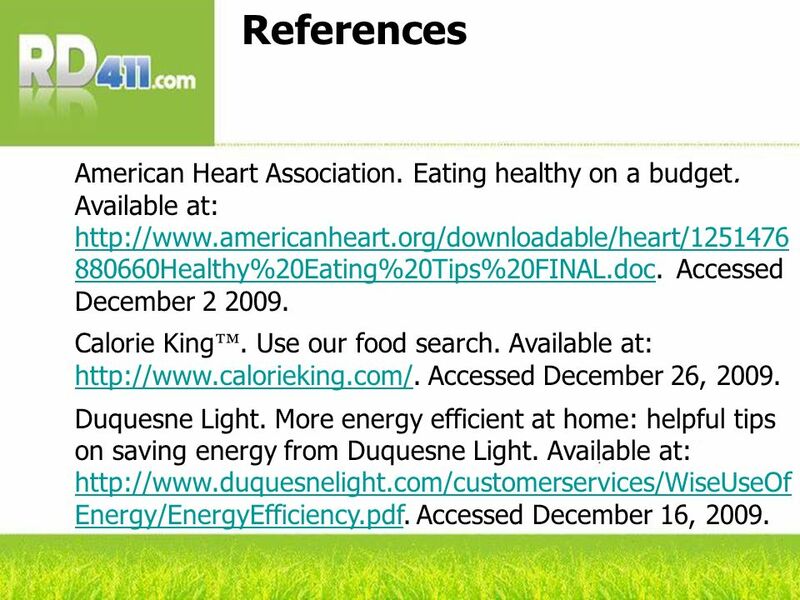 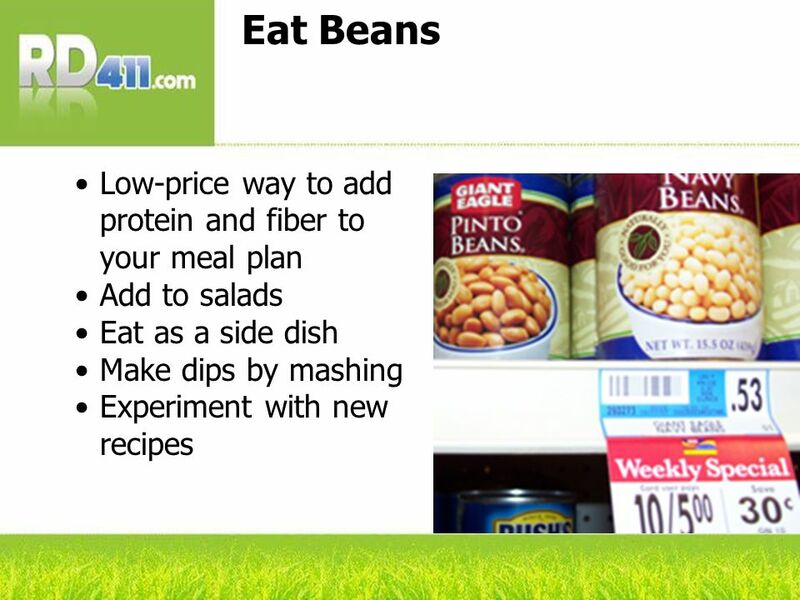 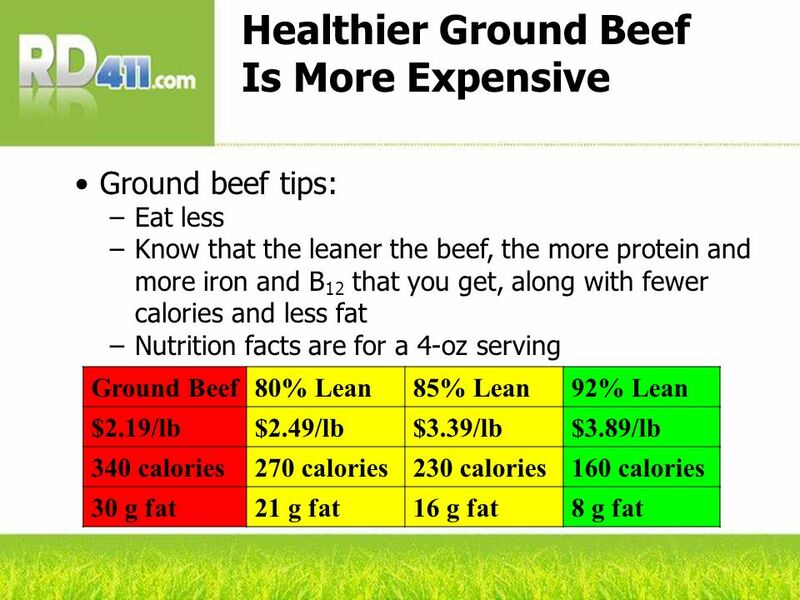 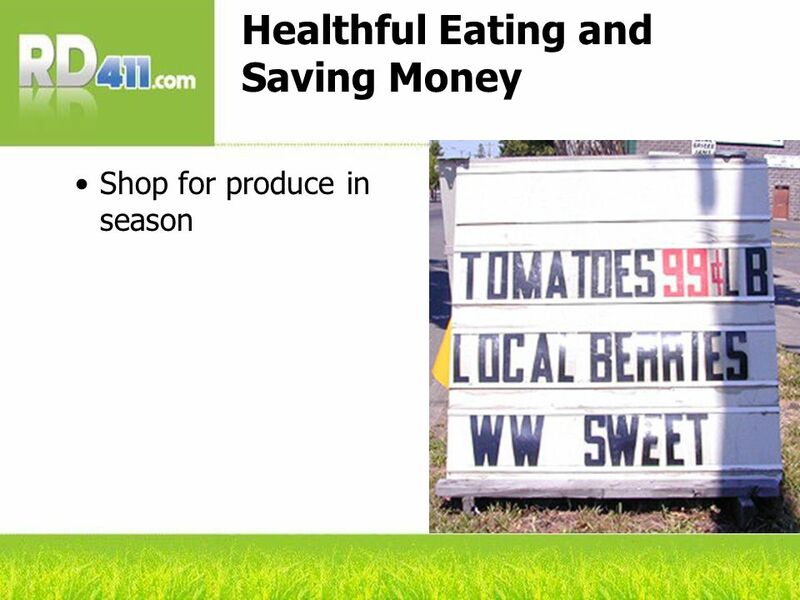 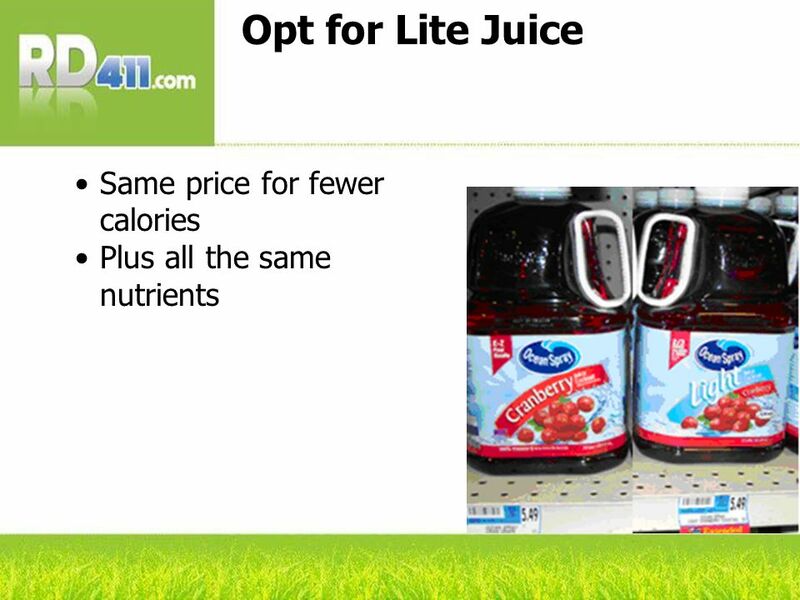 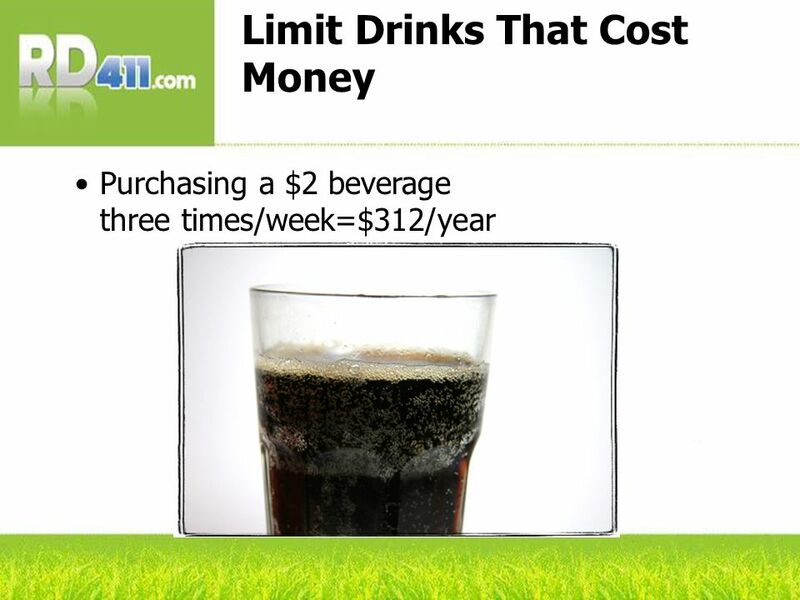 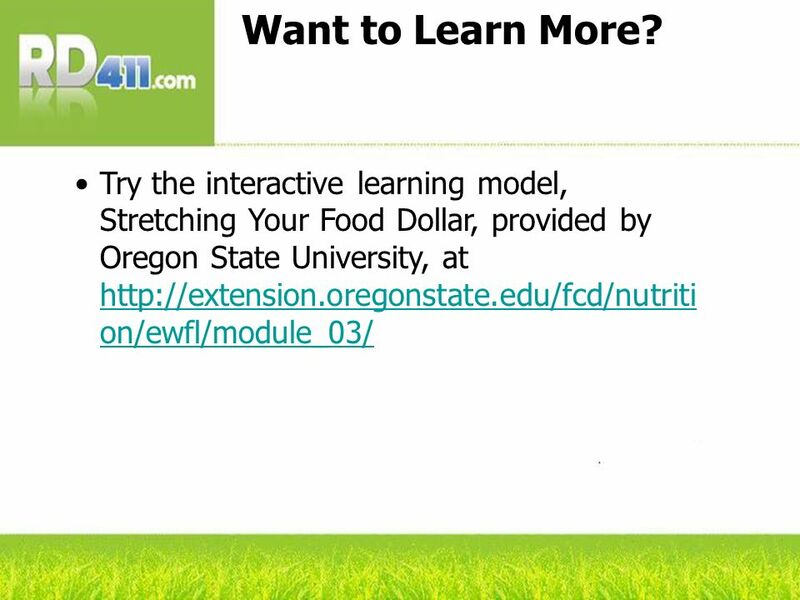 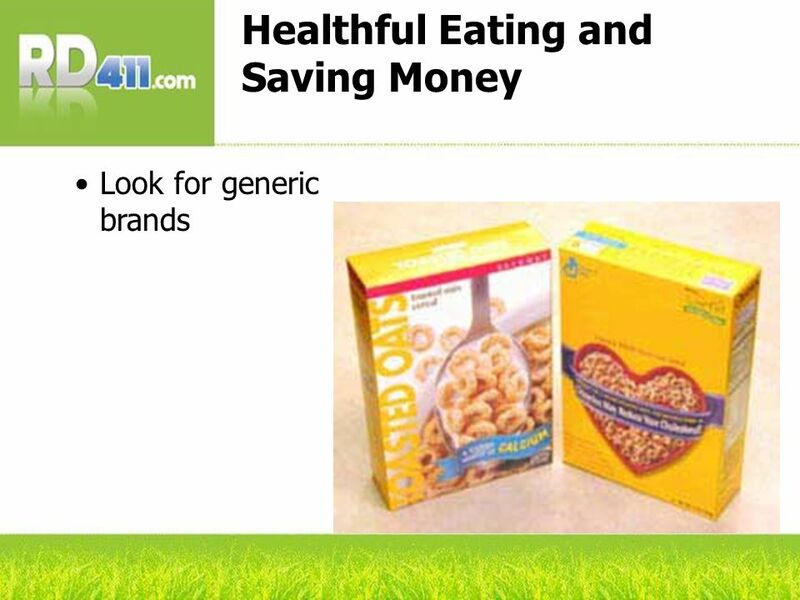 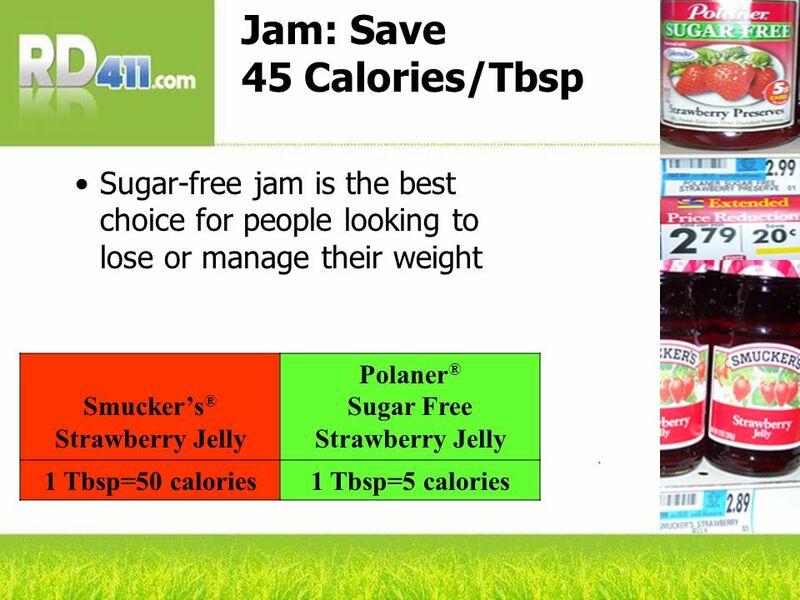 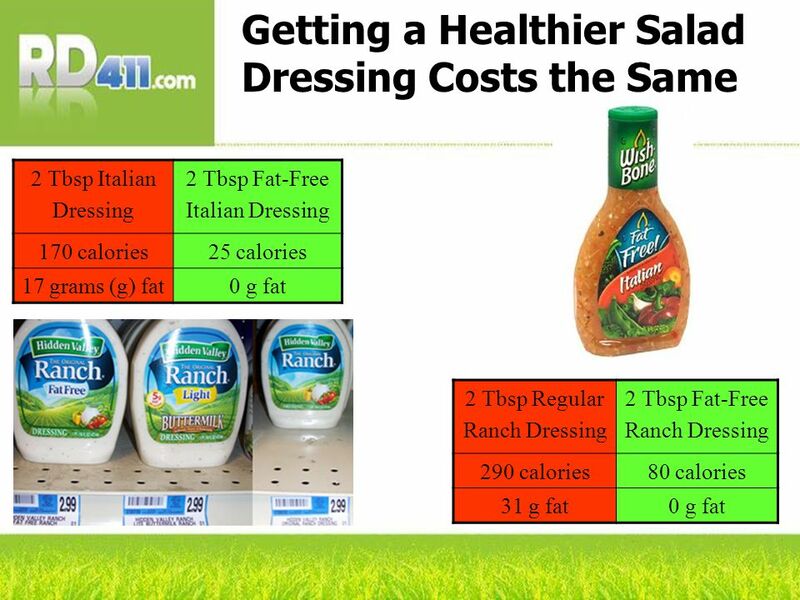 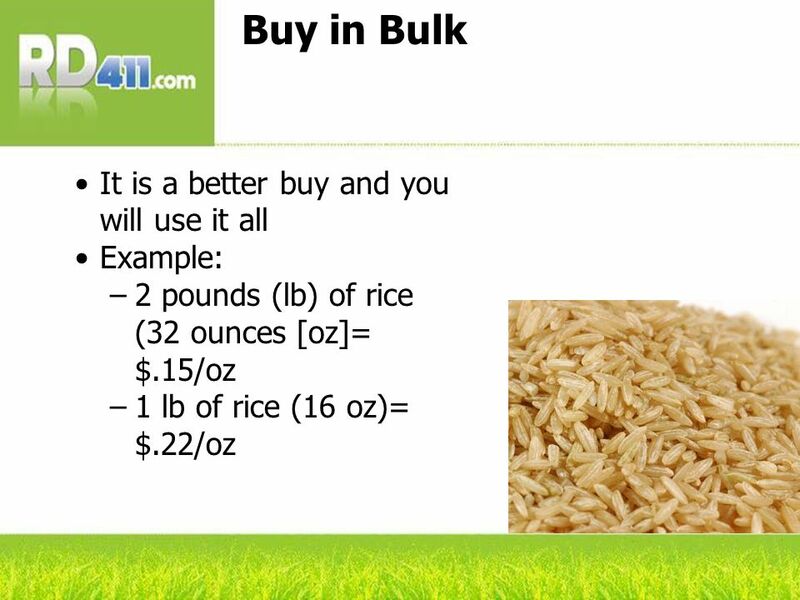 Download ppt "Weight Management: Healthful Eating on a Budget Provided Courtesy of RD411.com Where health care professionals go for information Review Date 12/09 G-1199." 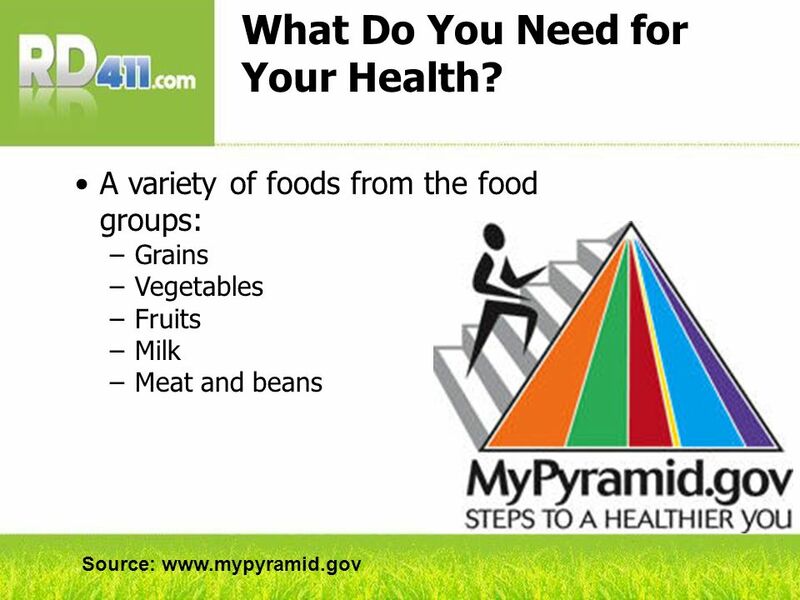 The FOOD Pyramid Eating Right Every Day by Denise Carroll. 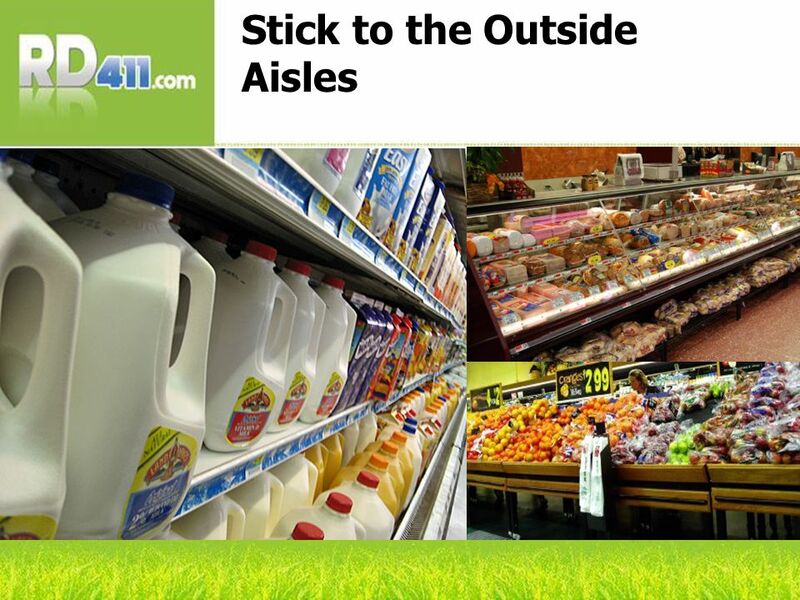 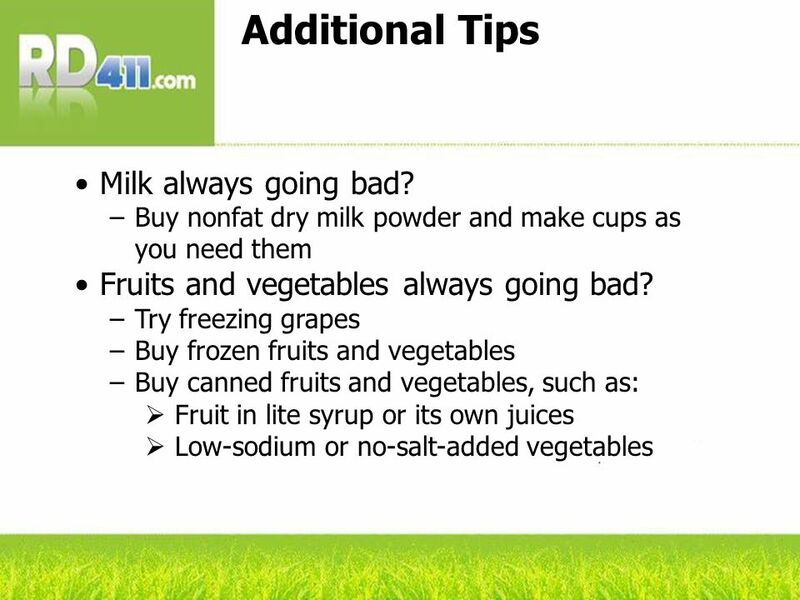 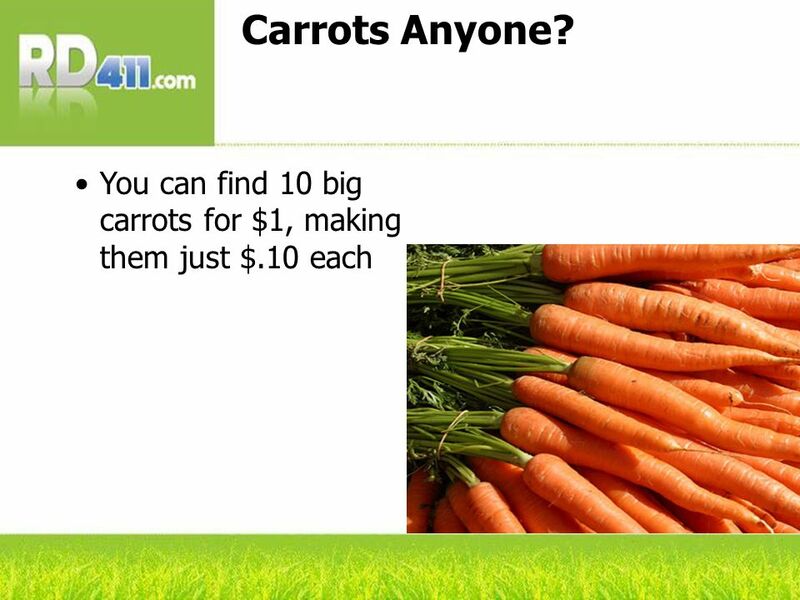 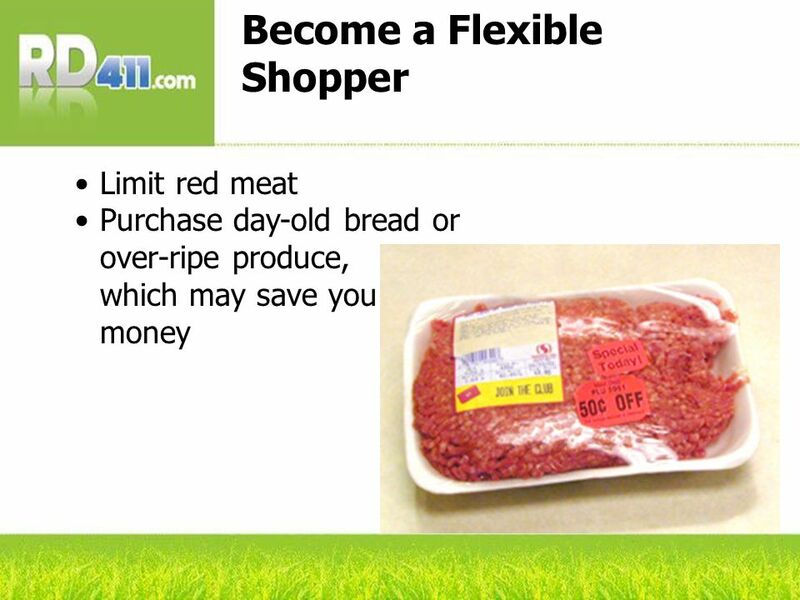 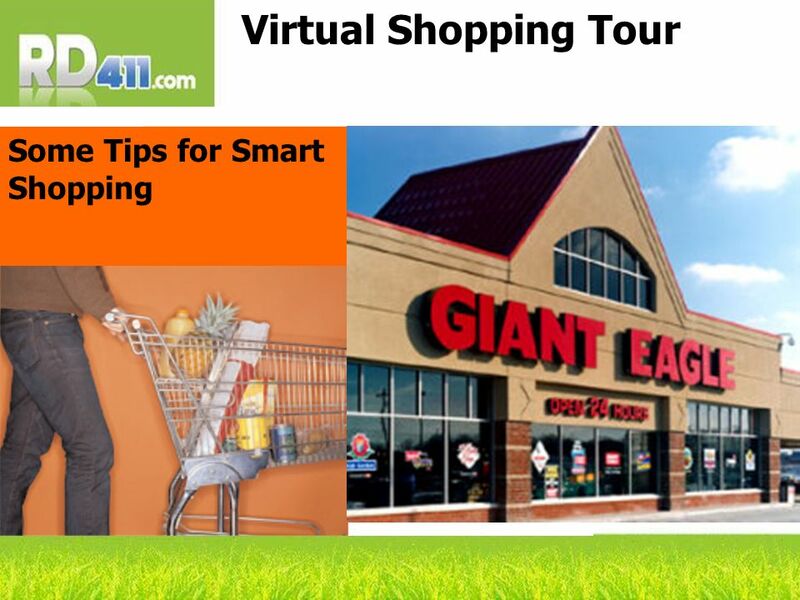 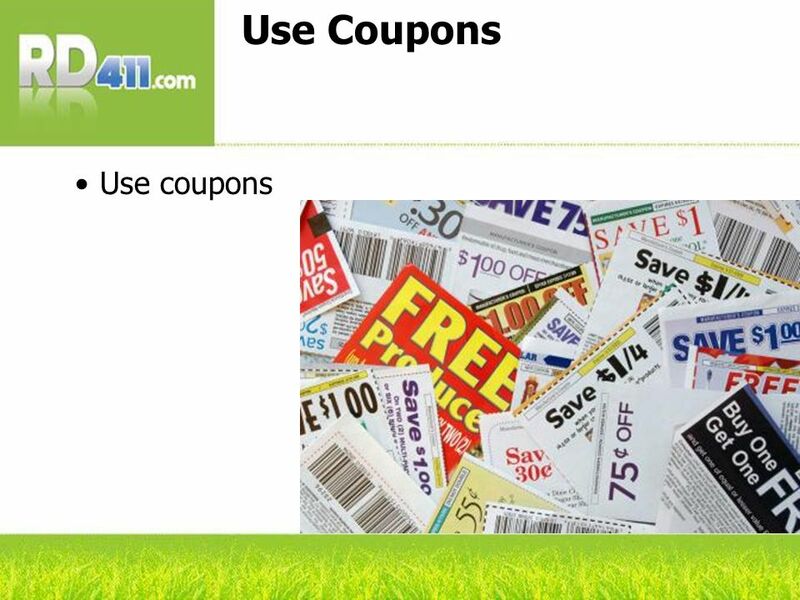 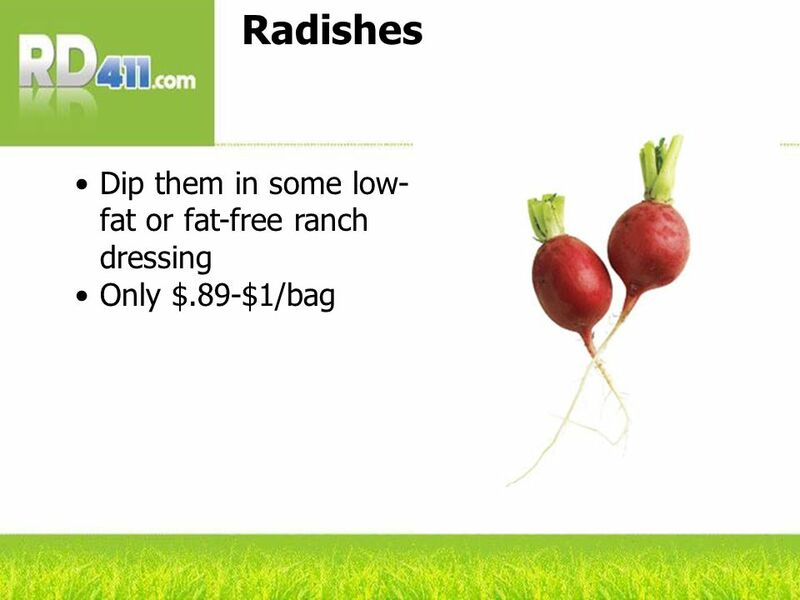 Grocery Store Shopping Tips. 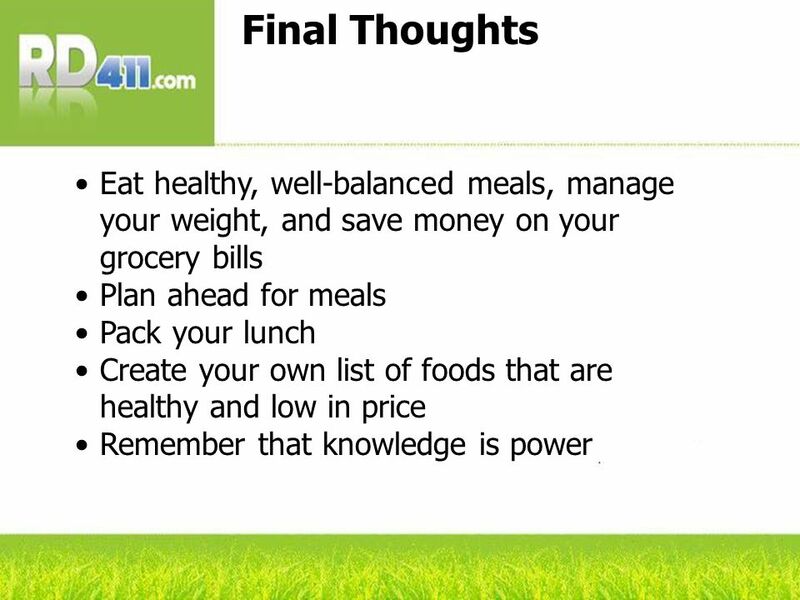 Plan Ahead Remember the key to success = planning Saves time & money Will help you stay on track! 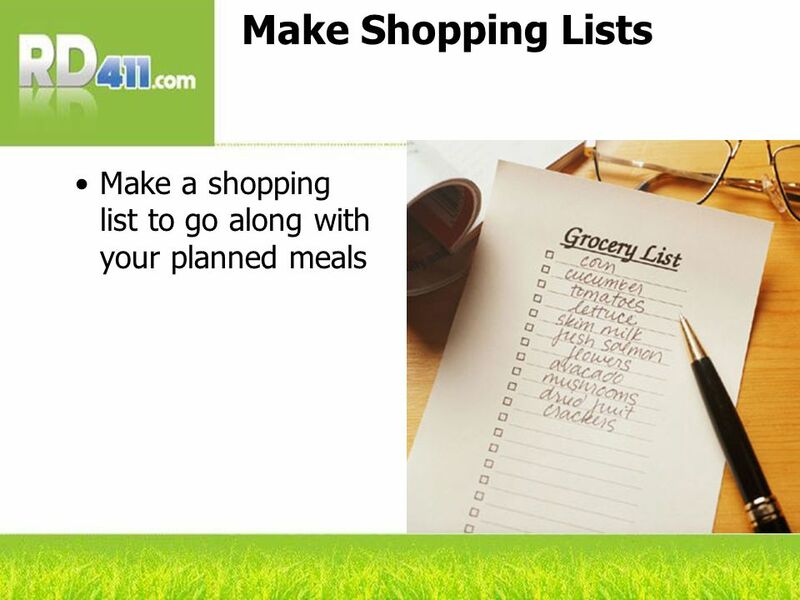 Make a checklist Helps. 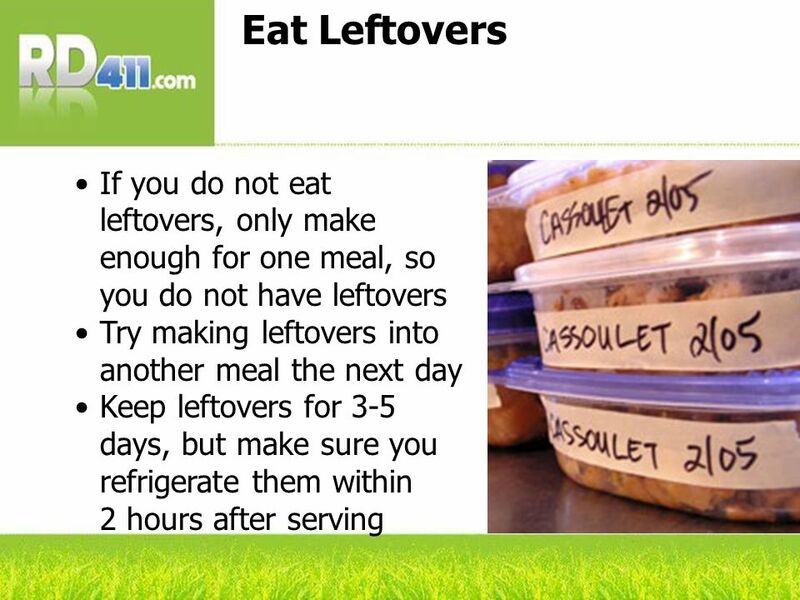 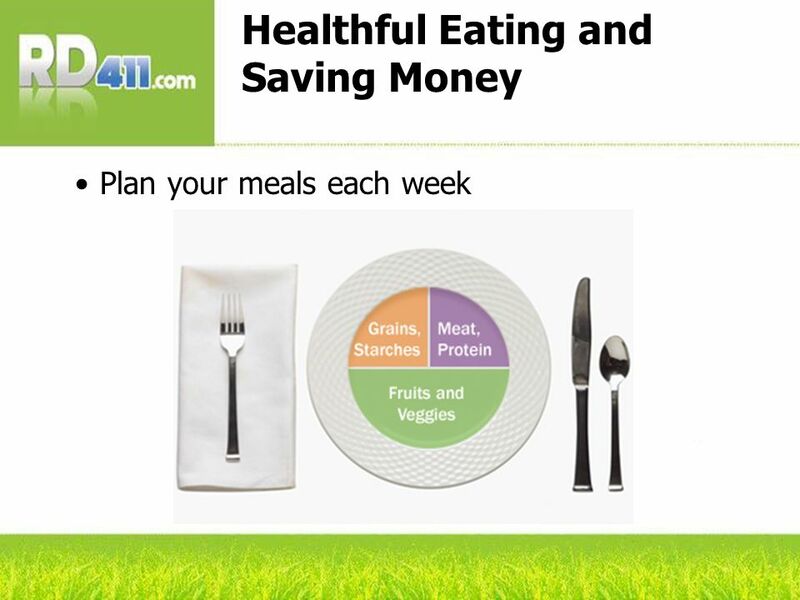 1 Meals Made Easy Week 2 Plan Healthy Plate Method Meals Read the Nutrition Facts label Sample lunch recipes. 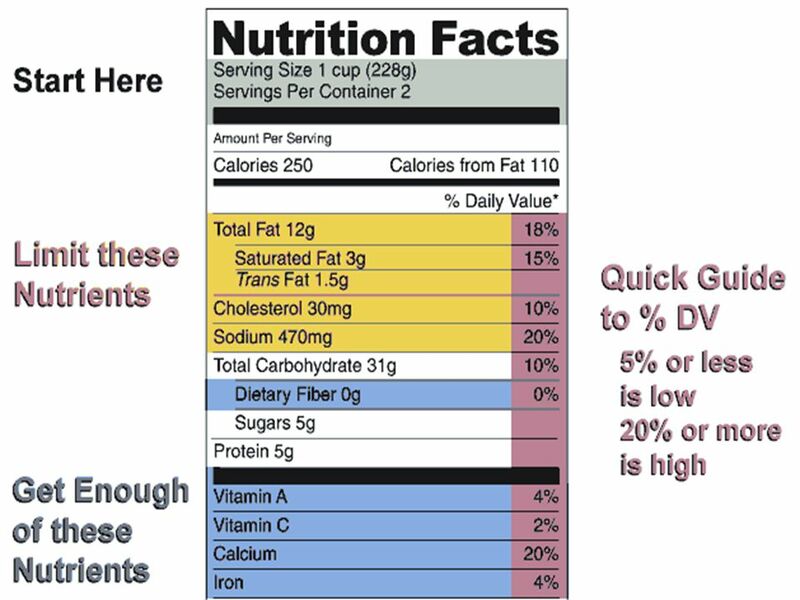 Every Calorie Counts In Maintaining a Healthy Weight. 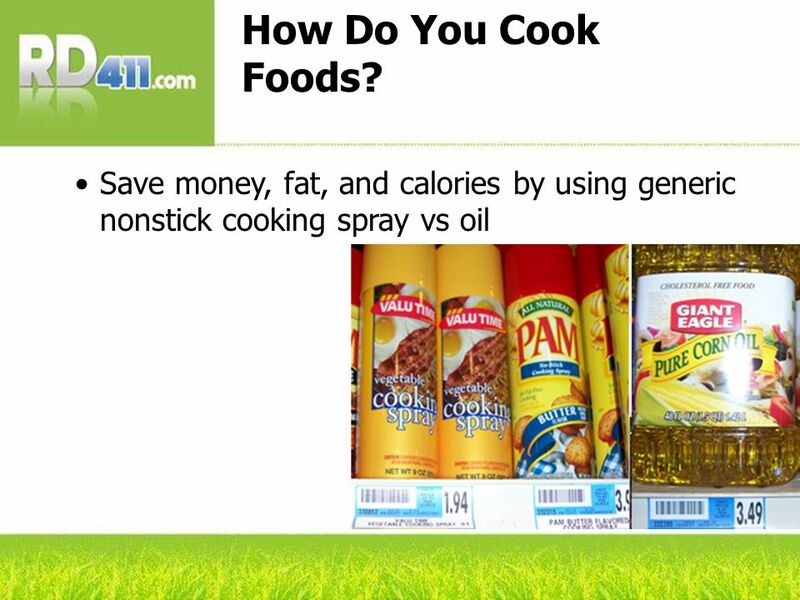 Nutrition & Diet Sajan Patel. 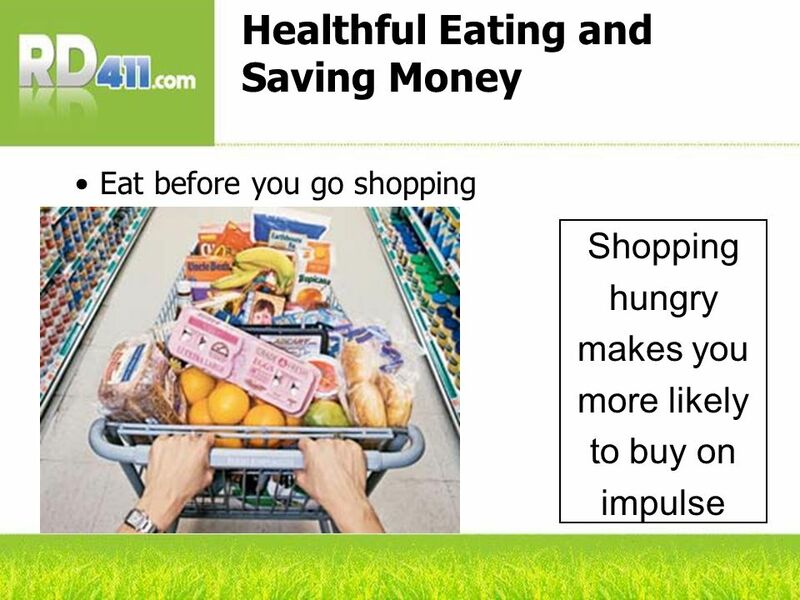 About Nutrition and Diet Nutrition-how the things people intake nourishes their body. 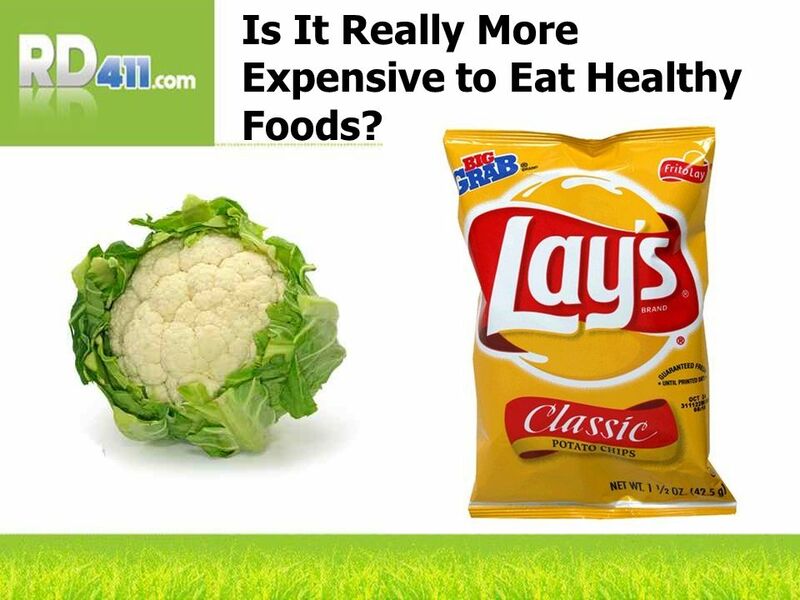 Diet-consists of what a person eats. 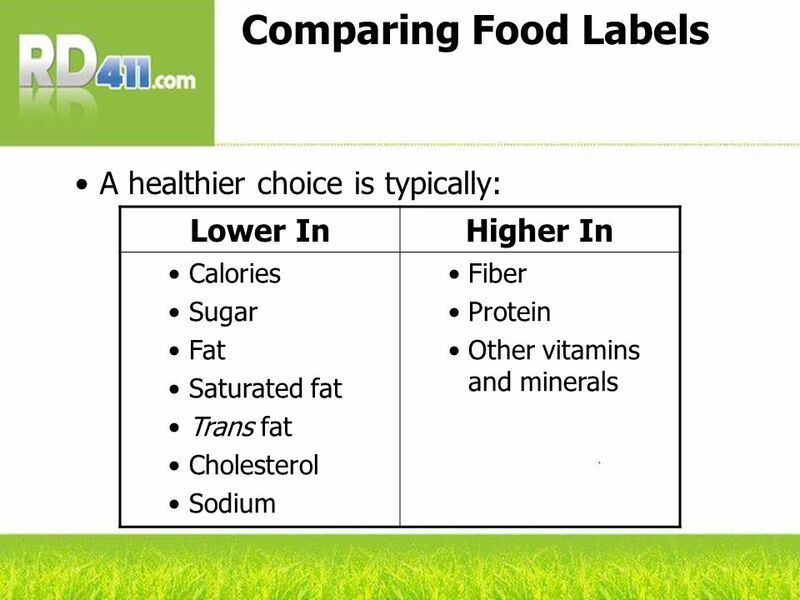 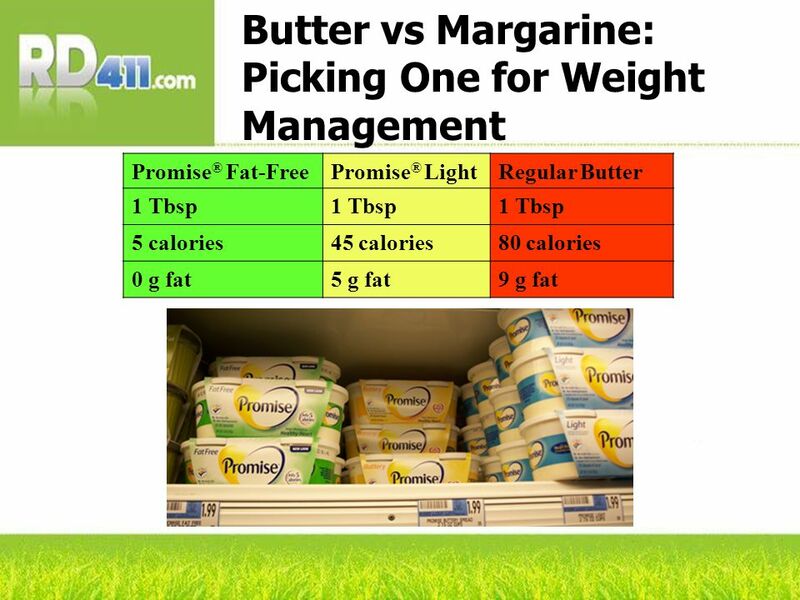 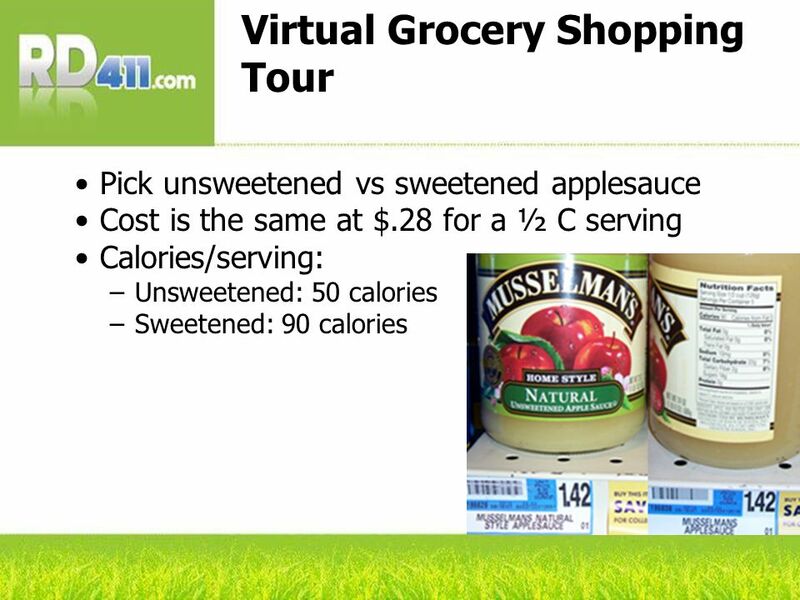 Understanding Nutrition Labelling to Make Informed Food Choices. 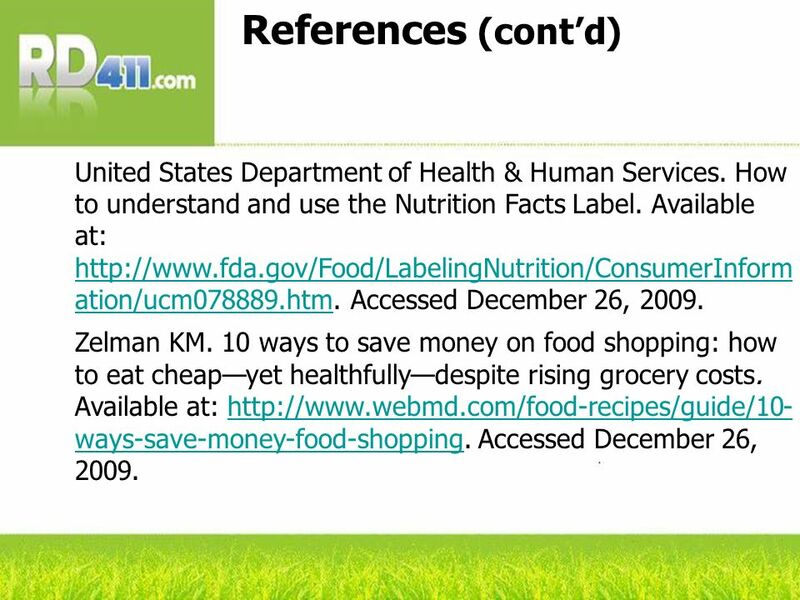 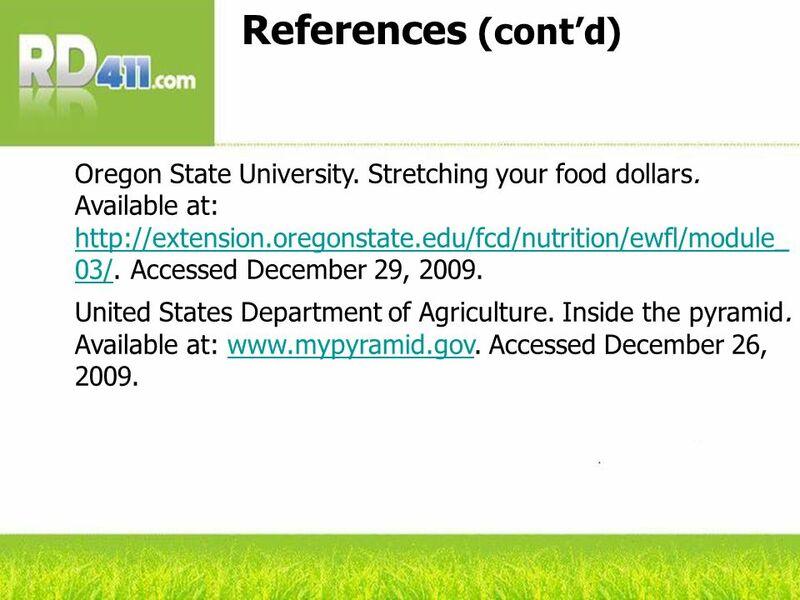 Objective 8.01 Summarize wise food selection practices.